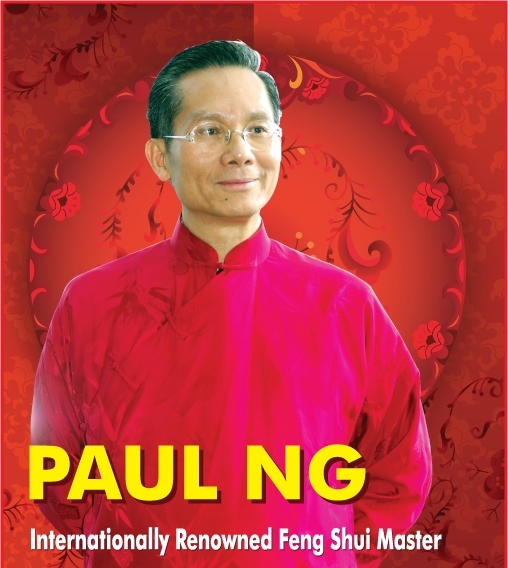 Since the mid 1980's, Master Ng has practiced ancient Chinese Geomancy and Astrology to guide many individuals and business people to prosper. His scope covers many walks of life and nationalities. Feng Shui literally means wind and water. It is based on the views held originally by poet Po Guo about 1,700 years ago. Master Ng is the chief Geomancer for many significant business establishments. The following is a sample of some significant ones. Monarch, Flato Group Development, Goldman Group, Touchtone Homes, Regal Crest Homes, Spring Ridge Homes, etc. Sanofi Canada Inc. (Pharmaceutical), AstraZeneca (Pharmaceutical), Castek Software Factory Inc. (computer systems), etc. Daiwa Semitron, Henry Industries, Tri-Tec Industries, Indigo Manufacturing, Chenco (Seattle), Palmer Brava, etc. Many CIBC branches (Toronto & Montreal), Hong Kong Bank (Toronto Head Office), Royal Bank (Steeles/Kennedy), etc. Century Palace (Markham), Abacus Pick ‘N’ Chus (Toronto), Best Szechuan Cuisine, Chinese Princess (Florida), etc. PC Holidays, Uniglobe Travel, Eastview Audiophile, Fashion Optical, Wing Yip Co., Banjo Enterprise, etc. Thanks for sharing such a nice poem with us to celebrate the festival. We are the lucky people and honoured to have the opportunity to share your wisdom and valuable knowledge and keep learning the proper way from your QiGong Classes to stay healthy. we treasure them and keep for lifetime. No word can be found in the dictionary to express how Deeply appreciated.